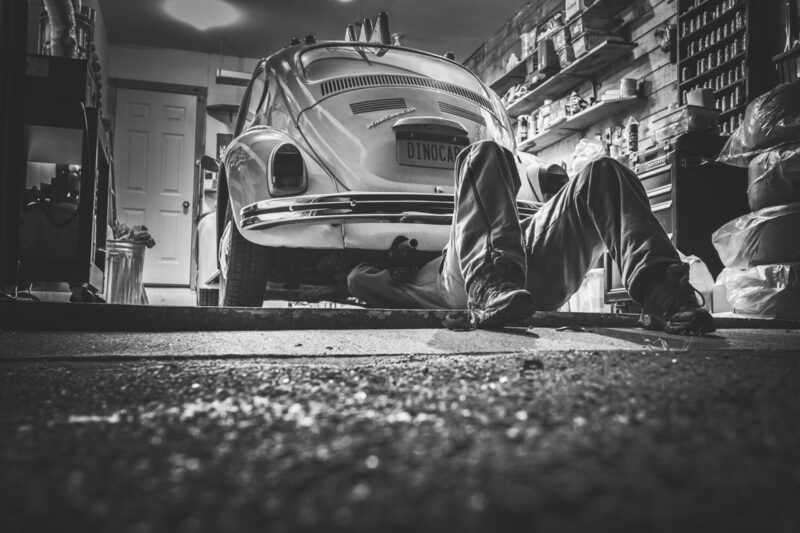 Cars are an incredibly useful tool that can take you from place to place in a quick and relatively safe manner – but that’s only as long as you take proper care of it to make sure everything runs as it should. Without proper maintenance, you run the risk of your car failing you at the worst possible moment, so make sure you check these ten things regularly. Oil is the blood that runs through your car’s figurative veins – it’s what keeps the car running, so making sure the oil is at an appropriate level can go a long way in ensuring that your car runs smoothly. It’s easy enough to check the oil level with the dipstick. It’s also recommended to replace the oil on a regular basis – it’s best if a qualified mechanic handles this. Make sure your tires have the right pressure regularly and you’ll be able to prevent flat tires and other problematic incidents. Improperly inflated tires can be the cause of serious accidents. Check in with the tire manufacturer to find out what the right pressure for your tire and use a tire pressure gauge to make sure it’s on the right level. It goes without saying that poorly functioning brakes are bad news. Make sure a professional has an eye on your brakes – don’t wait until they start making sounds. It’s always better to be safe than sorry – that goes double for brakes in a car. Always make sure your car is responsive to your input by making sure you have a reasonable amount of power steering fluid. Just like oil, it can be easily measured and replaced on your own, so you shouldn’t have any trouble taking care of this aspect. Don’t wait until your start feeling your alignment is off, as it can make a big difference if you’re travelling long-distance. By regularly checking your alignment, you can always be sure your car will react exactly how you want it to. Whether it’s antifreeze in the winter or coolant in the warmer seasons, it’s incredibly important to maintain the right temperature in your car’s interior, so make sure the liquids are at the appropriate level at all times – you never know when you might need them. Tire treads determine the traction on the road, which can be a very important factor during freezing weather. Checking tread is as easy as taking a look at any signs of wear in your tires, so keep your eyes open. If you don’t make sure your air filter isn’t unclogged at all times, you run the risk of increasing fuel costs and even damaging your car. Thankfully, most mechanics check it for you free of charge. Just like with oil, you don’t want your transmission fluid to run out at an inopportune moment, so have it checked on a regular basis. It goes without saying that any one of your car’s lights not working can be incredibly dangerous. Luckily, they’re one of the easiest factors to check, so just keep your eyes open and be ready to pay for their repairs!